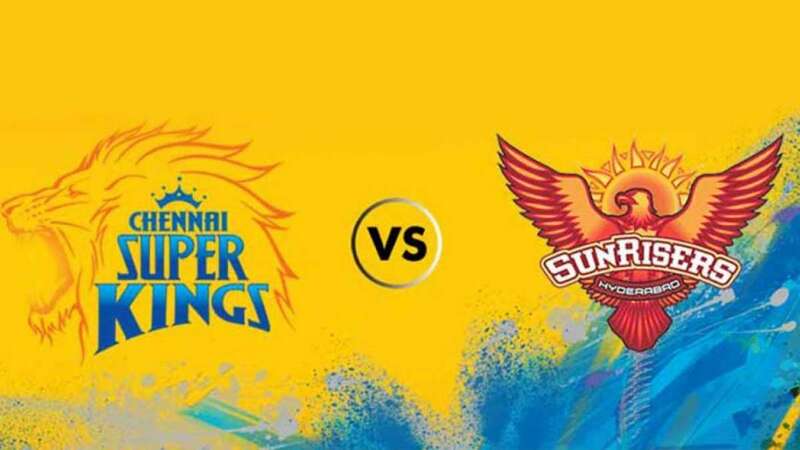 Mumbai : The Indian Premier League's final match between Chennai Super Kings and Sunrisers Hyderabad recorded a viewership growth of 34 per cent with 52.9 mn average impressions on the Star TV Network. it was announced on Thursday. The match had the highest ever reach of 211 Mn across screens, in the history of the tournament. The summit clash which was won by Chennai, was broadcast in the biggest ever production with 11 live feeds -- in eight languages -- across the Star TV network and Hotstar. The final on television was watched by a historic 160 million fans across Star TV network (not including DD) versus last year's figure of 121 million recording a 32 per cent growth in reach. This is the highest television reach recorded for any match in the history of the tournament.